Low Voltage Differential / Single Ended Dual Mode Terminator. 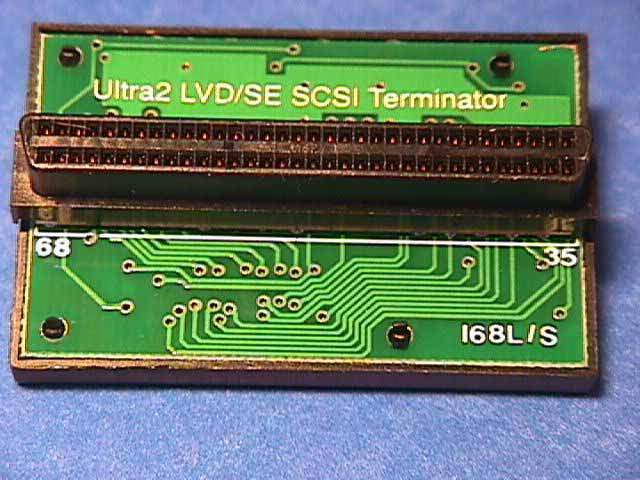 Internal Terminating Resistor for SCSI HPDB 68 with Female connector. Designed for New ULTRA 2 Wide Drives. Used mostly on Internal Ribbon Cable.